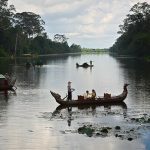 After having long hours of discovering Angkor Wat and Angkor Archaeological Park, what should you do for relaxing at all? Massage place is a good idea to help your mind and your muscles group recovers. Although Siem Reap also has many massage places for tourists, the major daunting task is that you need to find spa Siem Reap which has high-quality service. Well, you do not have to concern it anymore because we have helped you list out some. Mudita Spa focuses on J'Pong herbal steam therapy which helps you feel comfortable and relaxed mind. Thanks to natural botanicals and Cambodian herbs, you will reduce chronic pain, stress, anxiety, and improve circulation as well. 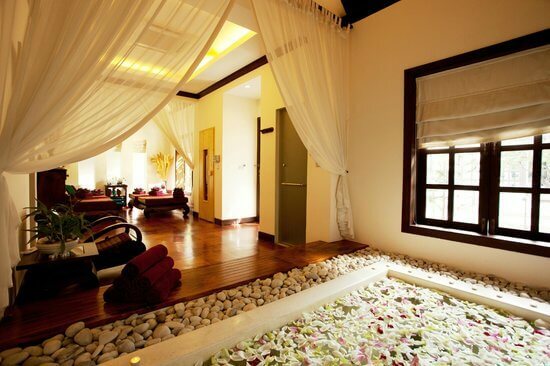 The spa has total 8 private rooms, one fancy villa, and 17 treatment beds. They also have an outdoor bathtub, the rain shower in the center, and a hair salon. In Mutida Spa, you enable to enjoy traditional Khmer massages, body and facial scrubs, safety depilation treatment, etc. 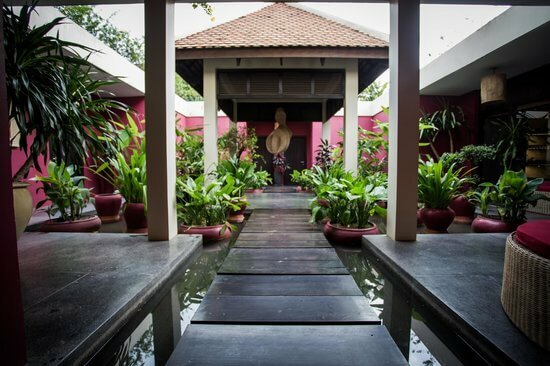 That being said that, Le Meriden Angkor Spa is a fancy spa Siem Reap with 6 private treatment rooms. Also, they have other luxurious facilities such as spa tubs, sauna, and a large outdoor bed in the swimming pool area. These areas are decorated with the latest stone design and convention Khmer art. Even you have sensitive skin, do not be afraid of coming to Le Meriden Angkor Spa because they use natural ingredients like plant oils, Jurlique products, Jasmine rice, etc. which come from various regions in Cambodia. You should take time to try all massage services they serve such as traditional Khmer massage, Asian massage, Western-style massages, body and facial scrubs, nail care, etc. The price is also reasonable with 80USD in two hours. We think that you get what you paid for in this spa as you can choose any kind of massage that you want to relish. Frangipani Spa has various massage therapies, body treatments, waxing, and nails care. In this spa Siem Reap, they have a special massage treatment that you should try – Frangipani which has hot and cold stones massage at an affordable price (only 75USD in 90 minutes). This will help you reduce the pressure of muscles and relieve pain at the same time. To make your mind and body healthier, you should also try a 30-minute floral bath which has local flowers, marine salt, and aromatherapy essences. Do want to try foot massage with local herbs in Frangipani Spa? Bodia Spa is one of the most well-known beauty spas in the Old Market Area. All employees are well-trained so that you can enjoy various modes of massage such as holistic facials, body massages, waxing, etc. Also, the price tag is very reasonable for everyone as it will cost you from 12 USD in each massage session. All types of skin owner do not worry about the irritation and injuries when using massage service in Bodia Spa. They use Caudalie products and some natural ingredients such as eucalyptus, tangerine, lemongrass, ginger essential oils, etc. 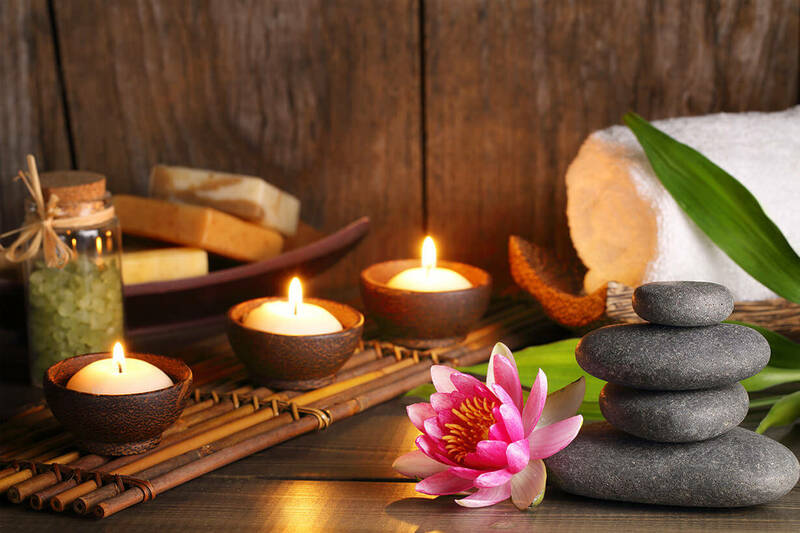 Khmer Relief Spa serves various kinds of massage that you will love pretty much such as foot reflexology, body scrubs and wraps, facials and Swedish, Khmer, and aromatherapy massage treatments. Today, they have two branches so that you can choose the one that is suitable for your way. The 7th Street and another brand located in downtown Siem Reap - next to Old Market (Phsar Chas). They also offer various price ranges from 18USD to 58USD. After a long day of discovering, you probably select the 180-minute package which has an anti-stress massage, Battambang rice scrub, vitamin rice, etc. in the spa Siem Reap like Khmer Relief Spa. Why should you need to have a deep understanding of these treatments? When you understand, you can choose the right massage treatment for your mental health and the physical as well. Moreover, you completely select a spa that you want to try in spa Siem Reap or anywhere. With the Swedish massage, you can see it in every spa unit from countries to the world. It will stimulate deep circulation and reduce 5 basic strokes at the same time. Khmer massage is one of the most comfortable and relaxing kinds of massage, helping your body relax and your mind recover from many hard activities. This massage slowly works from your legs to your head with many movements to retreat your muscles and create relaxation at all. The special point is this massage is that the therapy enables to select a solid mat on the floor instead of using a table. He or she will help you reduce the pressure in the tissues and organs through energy lines. Therapy may use deep-tissue or deep-muscle movements to effect on the part of musculature and fascia. For those who have the chronic muscle pain, deep tissue massage is a great choice for them to reduce any pain in their muscles group; especially this is a suitable method for arthritis patients. Siem Reap has a lot of spa with different massage styles for you to choose from. 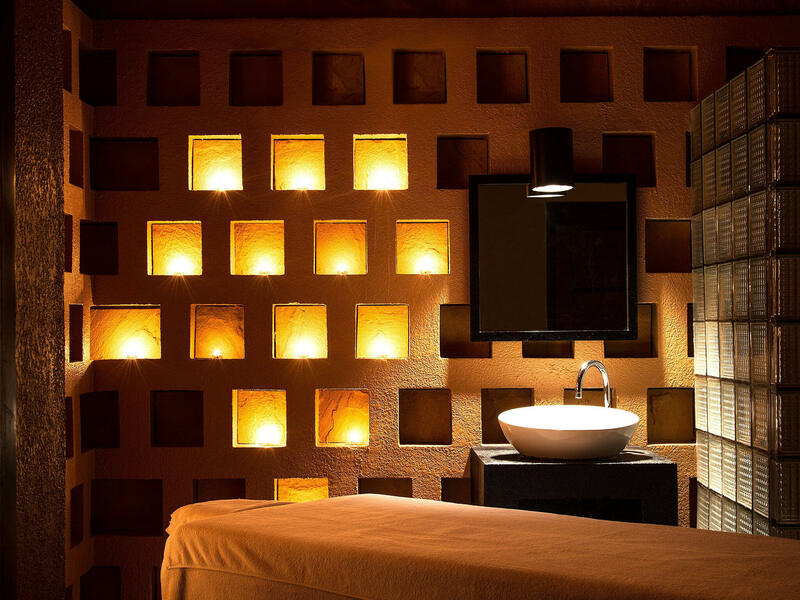 You can ask receptionist or local friends to add some spa massage on your list before deciding the final one. 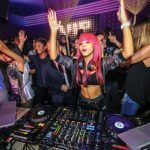 In case this is the first time you travel to Siem Reap, and you do not have an idea about the best quality spa Siem Reap, you should take into account our above recommendations.